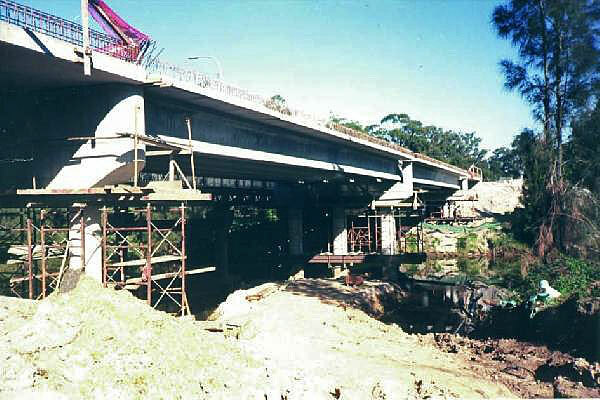 Responsible for the design and construction of combination in-situ and precast bridge deck. 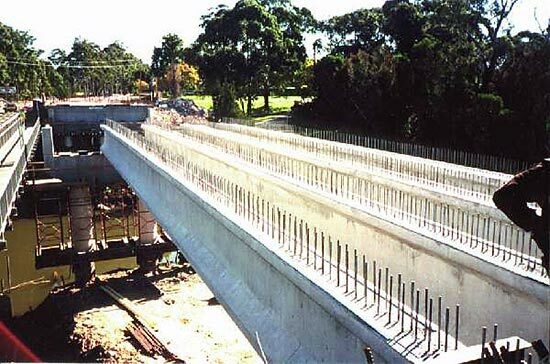 Associated works included construction and/or placement of precast girders with bored, cased piers and driven precast piers. 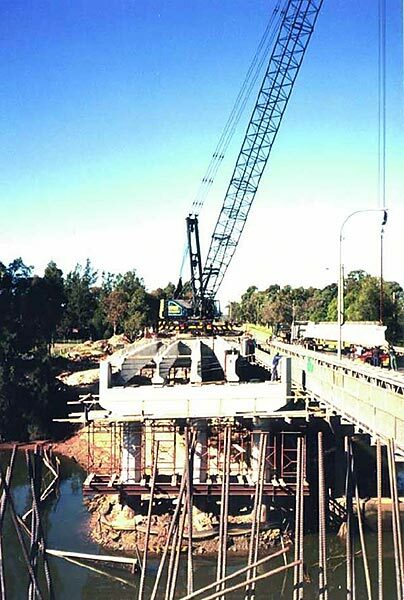 Christie Civil also was also responsible for the construction of new approaches and associated traffic management throughout the course of the project.